Great value, top quality, easy-to- use burglar alarms. Installed professionally with no fuss by long-established Approved installer offering 24-hour service. 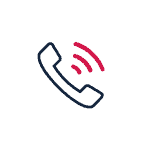 Choose the alarm system that suits you: a burglar alarm operated with one touch, or a hi-tech wire-free alarm system connected to your smart phone, or police response with a monitored alarm system linked 24/7 to a professional monitoring station. 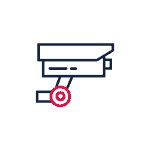 Homeguard Security has wide experience of working with business customers from nationwide chains to local retailers to design bespoke systems for offices, retail premises and warehousing. 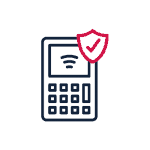 Our experts work with you to create user-friendly, effective and reliable security solutions with RedCare and DualCom options, to protect your business 24 hours a day. Homeguard offers annual maintenance and servicing to ensure your burglar alarm protects you and your home efficiently. Each year hundreds of home-owners choose Homeguard’s great service to maintain their security alarm, rather than the original installer. All commercial systems require regular maintenance to ensure reliability and compliance with strict industry standards. 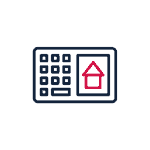 We service and maintain ALL alarm systems, whether installed by Homeguard Security or not. Talk to us if you need a better service. State-of- the-art CCTV cameras can be fitted unobtrusively to monitor premises internally and externally. 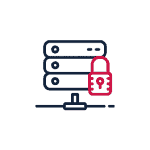 Linked to alarm monitoring stations, digital recorders or smart phones, CCTV can be an essential part of the security package for commercial or domestic intruder alarms. Fire alarms and smoke detectors integrated with your alarm or fitted as standalone systems. 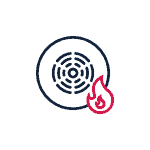 Smoke detectors positioned at key points around the property are linked to an alarm that will be triggered if smoke or excess heat is detected. All premises with regulation standard alarm systems require a minimum of two keyholders to be within 15 minutes of the premises. 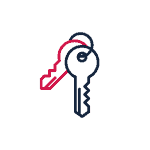 For premises that meet our criteria, we are able to offer a keyholding service. For reliable and professional service, contact us. 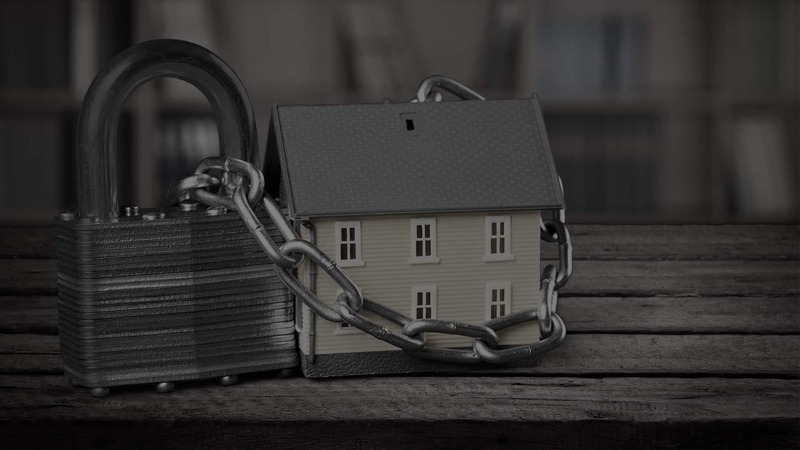 Homeguard Security has a wide range of security systems that are perfect for domestic and commercial buildings.Contact our team today to see how we can help you. Homeguard Security Systems cares about your security. Our professional, experienced, personal service is why so many customers, from large, high security commercial concerns to first time home owners, choose us over impersonal and expensive nationwide franchises. We have custom designed security systems for thousands of homes and premises, from multi-million pound businesses to independent retailers and from listed buildings to family homes – even a 1,000-year- old church in the Chilterns. All security systems, intruder alarms and monitored alarms are installed to comply with quality assurance Government regulations BS4737/BS6799 (wire-free).